Whether you’re in Ottawa, Toronto, or Wasaga Beach, I’ve got a great DJ set with your name all over it. Come on out this summer and dance, drink, and be merry with DJ FrankenSztein!! 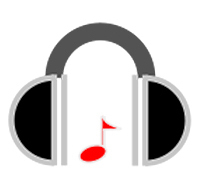 This entry was posted in DJ FrankenSztein and tagged 70s, 80s, 90s, Alien, Disco, DJ, Hip Hop, Ottawa, Reggae, Summer, Throwbacks, Top 40, Toronto, Wasaga Beach. Bookmark the permalink. 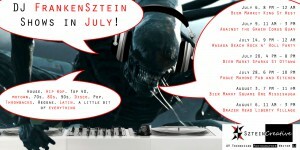 ← DJ FrankenSztein sets in June! !